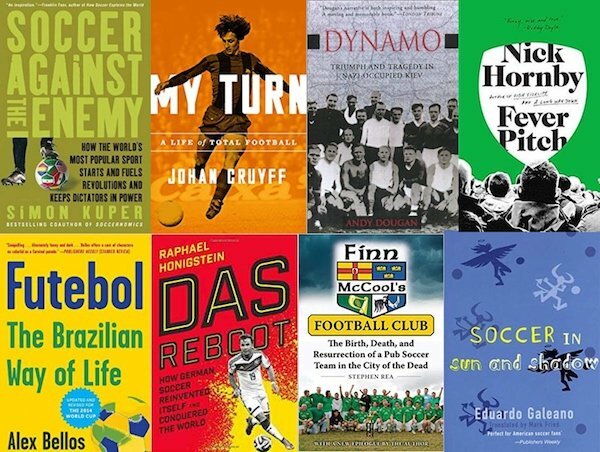 Soccer America's friends and colleagues offer a wide variety of soccer lit recommendations -- followed by links to Soccer America's book reviews. "Futebol" by Alex Bellos. "Das Reboot" by Raphael Honigstein. 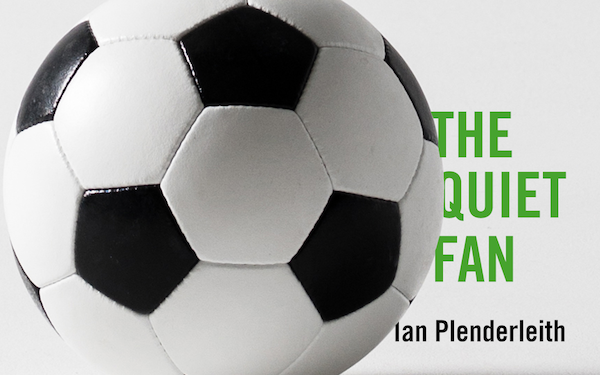 "Finn McCool's Football Club" by Stephen Rea. "All of Simon Kuper's work is terrific." 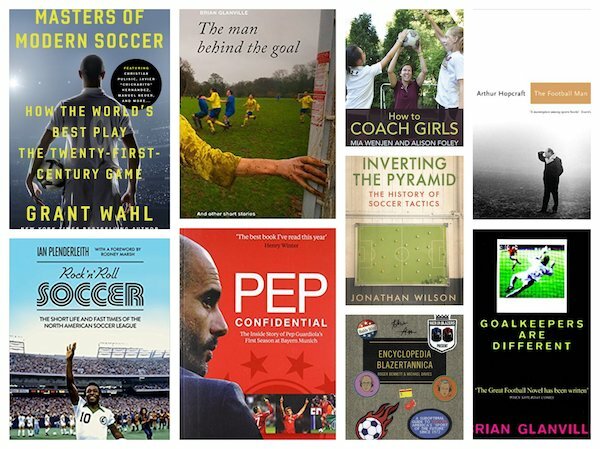 THE QUIET FAN: "A lively, entertaining and realistic trip through soccer fandom."